A New Line (Related) is the recording alias for UK’s Andrew Johnson, former member of indie/post-rock/electronica group Hood (formed in December 1990 who released nine albums and seventeen singles on a variety of labels), and The Remote Viewer (electronic-based collaborative project with Craig Tattersall). Last year saw the eagerly awaited self-titled full length release from A New Line (Related), sharing the hypnotic bass structures of The Remote Viewer combined with seamless layers of divine electronica, krautrock elements and house music wherein a beautiful melancholia effortlessly drifts through the ether. A New Line (Related)’s self-titled record is out now on Home Assembly Music. Compiled by Andrew Johnson. The copyright in these recordings is the property of the individual artists and/or their respective record labels. If you like the music, please support the artist by buying their records. 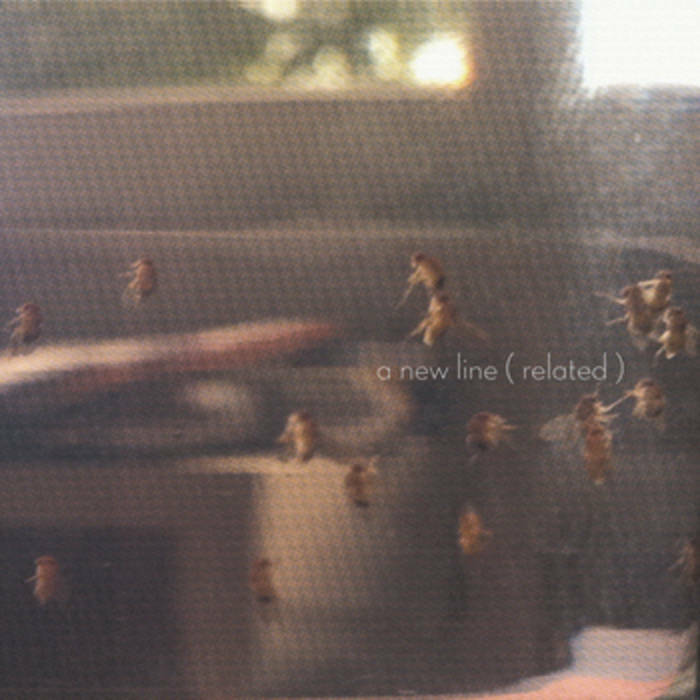 A New Line (Related)’s self-titled record is out now on Home Assembly Music.